Originally recorded in July of 1968 at the Abbey of Our Lady of Gethsemani, Eastern Gurus: Holiness, Discipleship, and the Mystical Heart puts forth a prayerful meditation of gurus and Jesus. Now You Know Media - through our exclusive partnership with the Merton Legacy Trust and the Thomas Merton Center - is proud to offer a wide selection of archival recordings of Thomas Merton: a Trappist monk, great 20th-century mystic, and beloved author of the 1948 autobiography The Seven Storey Mountain. 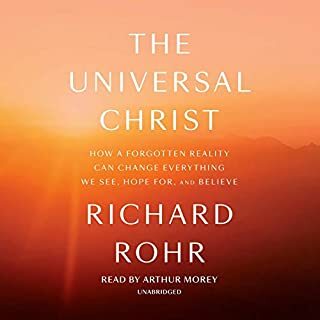 Recorded in May of 1966 at at the Abbey of Our Lady of Gethsemani, The Christian in the World contemplates the value of life on the premise that Christ died for a world he thought was worth dying for. When Thomas Merton published The Seven Storey Mountain in 1948, no one could have expected it to become an international sensation. An autobiography of his conversion to Catholicism, it became a wildly popular best seller, propelling this humble Trappist monk to literary fame. Today, it is widely regarded as a spiritual classic. While it remains his most famous work, The Seven Storey Mountain is only the tip of the iceberg in Merton's rich, multi-layered oeuvre. This set of captivating talks brings you face to face with an intimate side of Thomas Merton - the monk, poet, scholar of literature, and social activist who rocked the 20th century. As with so many of the talks that Merton gave to his novice monks at the Abbey of Gethsemani, these talks put the progression of his thinking - from cloistered monastic life to issues of social justice and interreligious understanding - on view. Throughout The Christian Life Today, Merton stresses the spiritual necessity of transcending cultural differences. Thomas Merton and Henri Nouwen were extraordinary architects of our spiritual landscape. 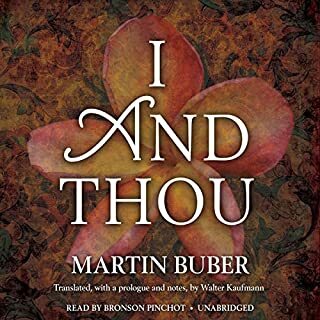 A masterful study by the leading biographer of both men, this audio course brings two 20th-century titans together for the first time. 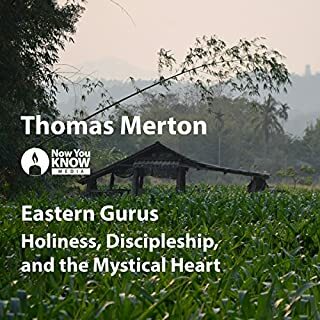 Thomas Merton and Henri Nouwen: Spiritual Guides for the 21st Century folds Dr. Michael W. Higgins’ lifetime of dedicated research, writing, and teaching into a single spiritually edifying series. In 12 exuberant lectures, you will take turns examining Thomas Merton’s and Henri Nouwen’s lives and legacies. 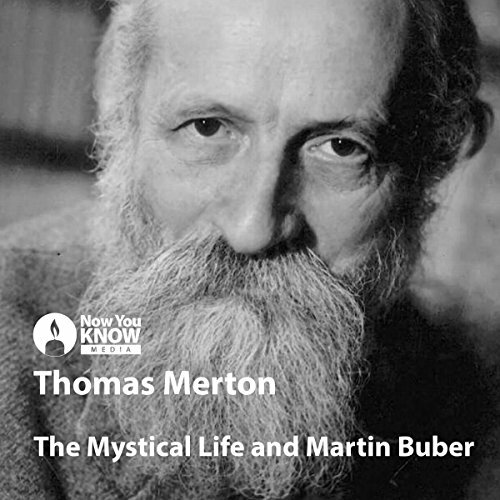 Delivered to Merton’s fellow monks in the last year of his life, this talk captures a mystic at his intellectual and spiritual heights. 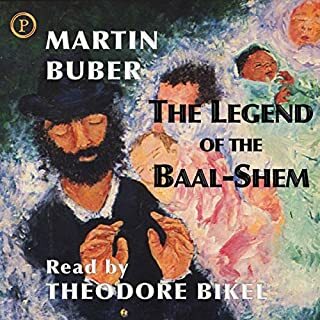 As you listen along, you will learn to draw connections between different faith traditions as you study one of the premier Jewish writers of the 20th century. 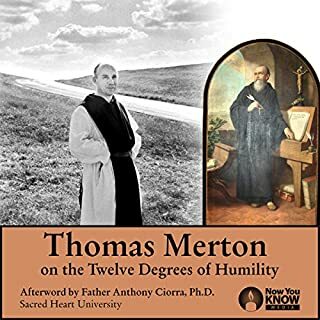 Now You Know Media - through our exclusive partnership with the Merton Legacy Trust and the Thomas Merton Center - is proud to offer a wide selection of archival recordings of Thomas Merton: a Trappist monk, great 20th-century mystic, and beloved author of the 1948 autobiography The Seven Storey Mountain. 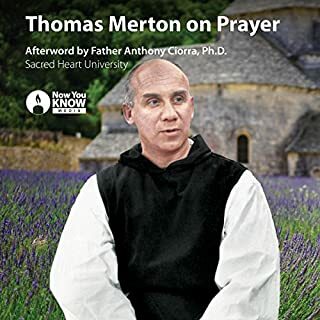 This talk is one in a series of carefully curated and remastered archival recordings of Thomas Merton - available exclusively from Now You Know Media. ©2018 Now You Know Media Inc. (P)2018 Now You Know Media Inc.